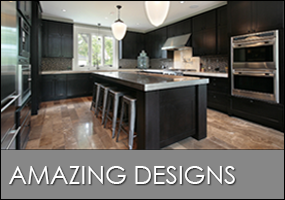 modern designs that come with everything from modern high-end appliances to granite fireplaces. 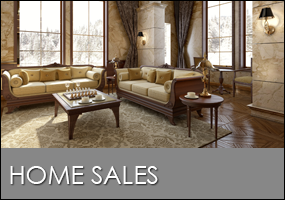 Our sales staff can help you sell your home fast. Offering complete home seller services, we are at your side doing everything from listing the home to showing it throughout the week. Contact us in to find out more about our stylish home collection. 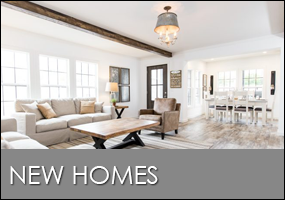 Harmony Homes of Ann Arbor, Michigan, is one of the largest mobile and modular home dealers in the region, offering an amazing collection of houses and unbeatable home financing rates. Our more than 30 years of experience makes us the perfect team to help you get into the home of your dreams. Showing homes daily, we have a reputation for excellence. Nothing makes us smile bigger than having the chance to connect people with a great home. We are your connection to buying or selling a modular or manufactured home.